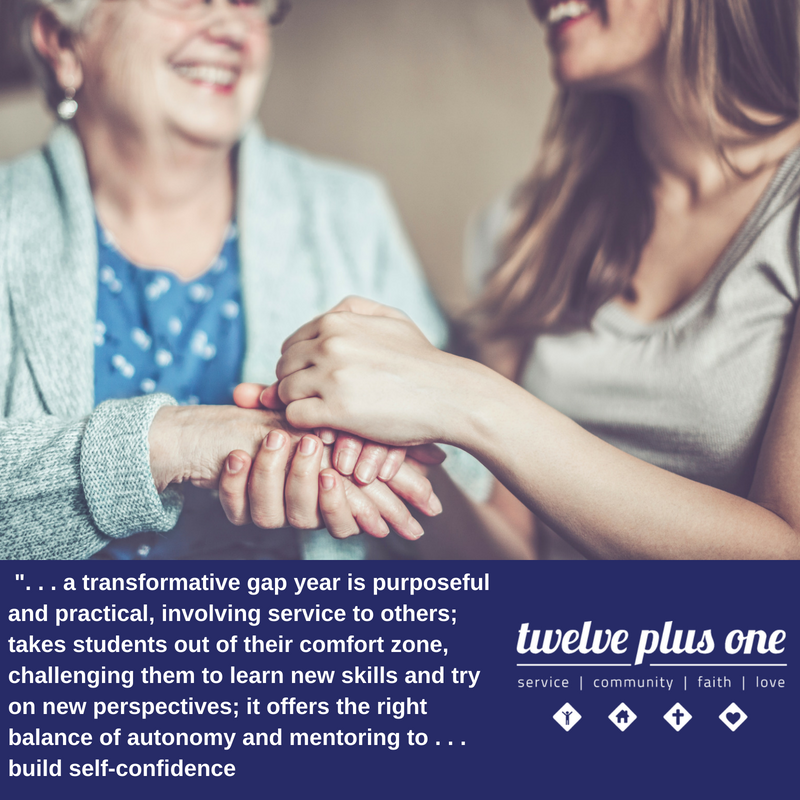 12plus1 volunteers make a one, five or ten-month commitment of providing four days of direct service per week to a poverty-focused, non-profit organization in Milwaukee, WI. Our focus areas are Homeless Shelters, Meal Programs, Health-Care Agencies, Alcohol and Drug Abuse Agencies, Domestic Abuse Violence Prevention, Prostitution, Human Trafficking, Food Pantry, Home Rehabilitation and Prison Ministry. While each service site would provide a unique experience, they all will focus on direct contact with people. Your service work could be in program, administration, communication/marketing or fundraising. We work to align participants with causes that resonate and roles that will help them discover more about their own skills and aspirations.